David Lynch’s Lost Highway (1997) is finally getting a Blu-ray release for US customers and other countries using Region A formatted discs. The film was previously released to other regions including a Region-Free Spanish edition but until now nothing close to home. We don’t know anything else about the new Blu-ray edition from Kino Lorber, known for titles like Studio 54 (2018), The Gingerbread Man (1998), TV series The Outer Limits, and the upcoming special edition of Hannibal (2007), other than it releases on June 25, 2019. Many thought Criterion would be the company to handle this film, especially considering the number of David Lynch films already part of the Criterion Collection such as Eraserhead (1977), Mulholland Dr. (2001) and The Elephant Man (1980). Also Read: Criterion Launches Streaming Channel. Here’s a Review. But let’s hope Kino will provide a newly remastered Lost Highway for this edition as they are doing for films like Hannibal. It would have been great to hear that a 4k Blu-ray edition of Lost Highway was also in the works, but a new 2k or 4k master transfer is equally exciting. As far as bonus material, Kino hasn’t indicated if any previously-released extras or new bonuses would be provided in this edition. Just for kicks we’ve listed the extras included in the Spanish edition below. 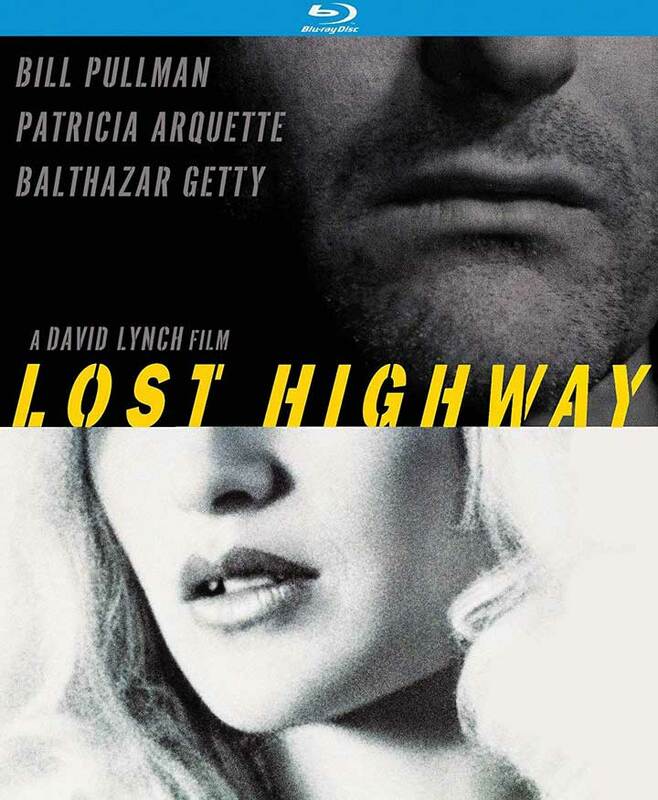 Lost Highway stars Bill Pullman and Patricia Arquette and premiered in France in 1997, followed by a limited theatrical release in the US. The film releases to Blu-ray on June 25, 2019 and is available to order from Amazon for $29.95. -Actores: Bill Pullman, Patricia Arquette, Balthazar Getty.